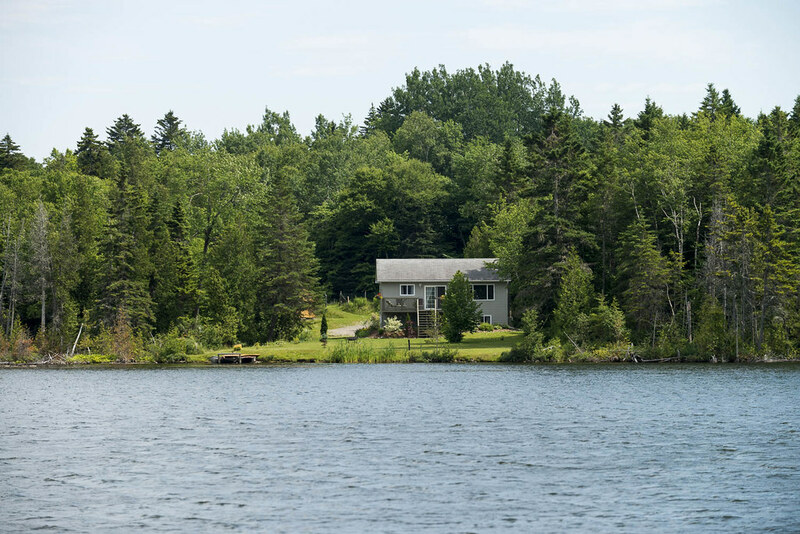 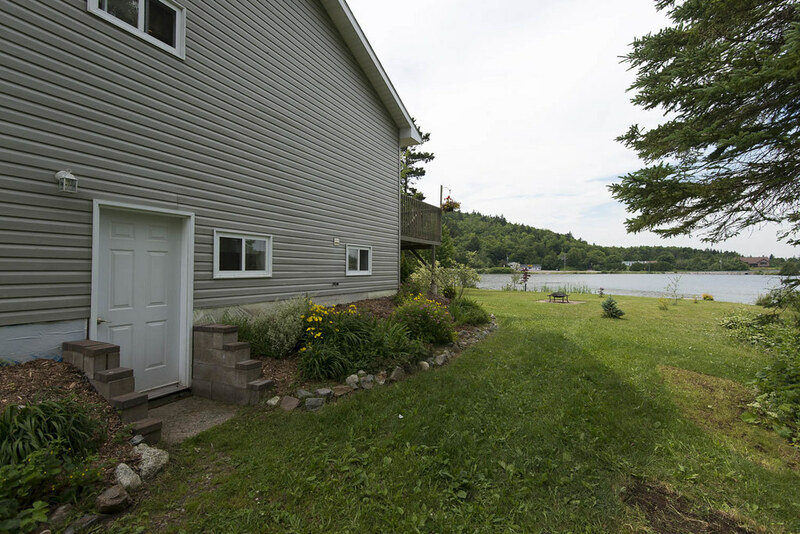 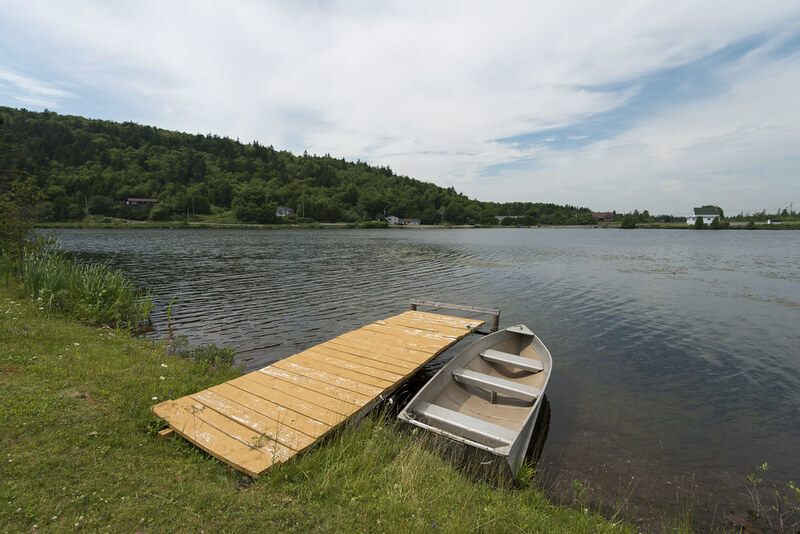 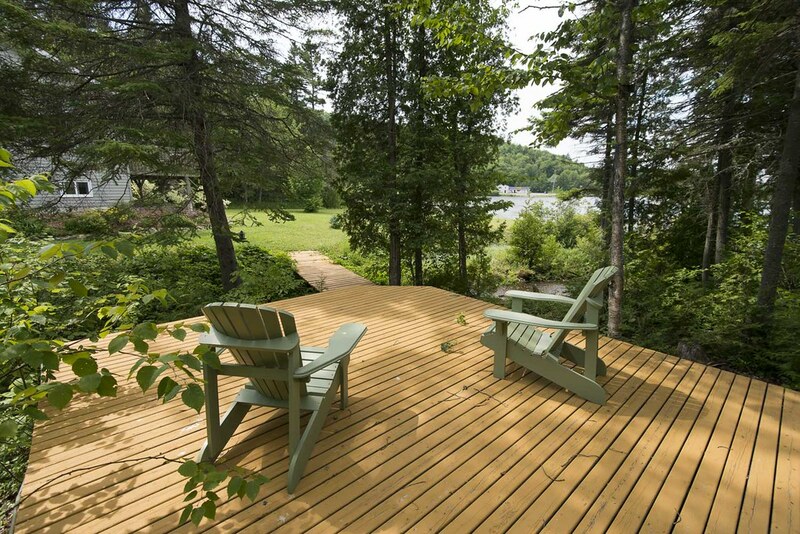 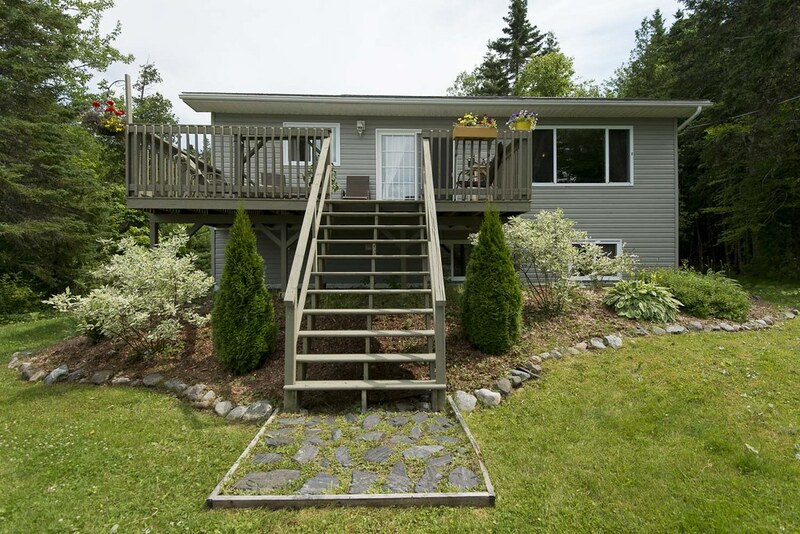 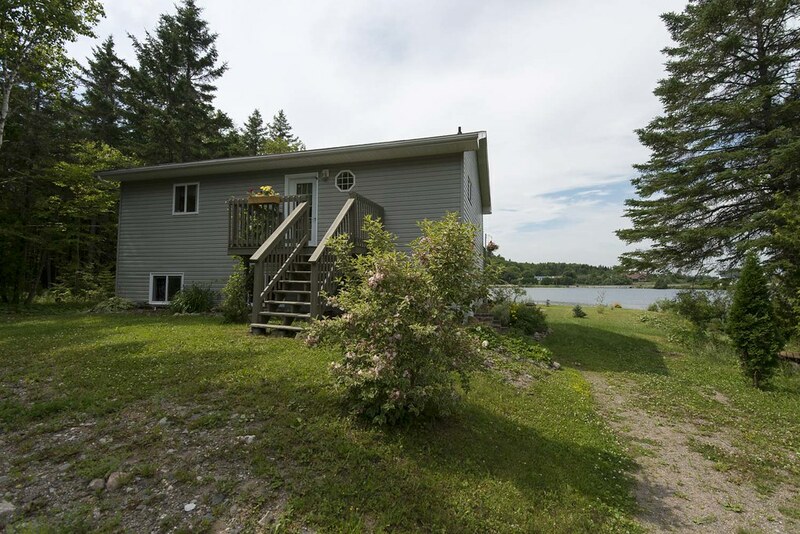 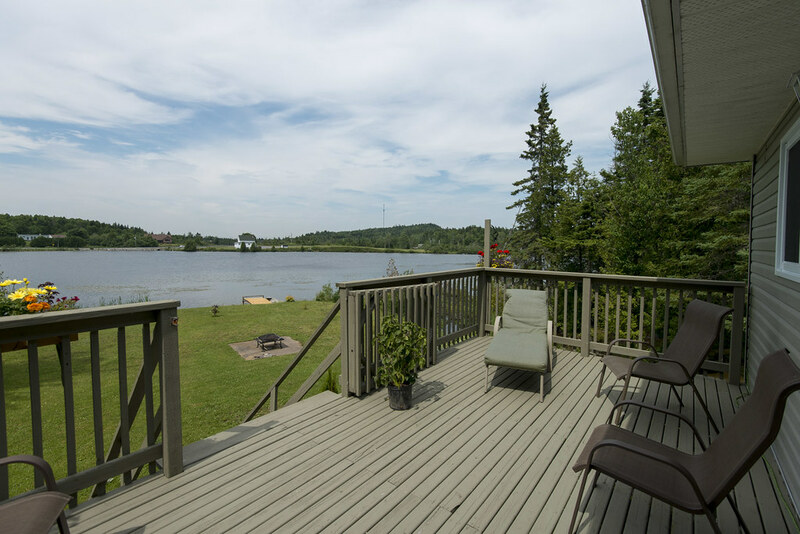 What a dream… a year-round lakefront home, just a few minutes from town. 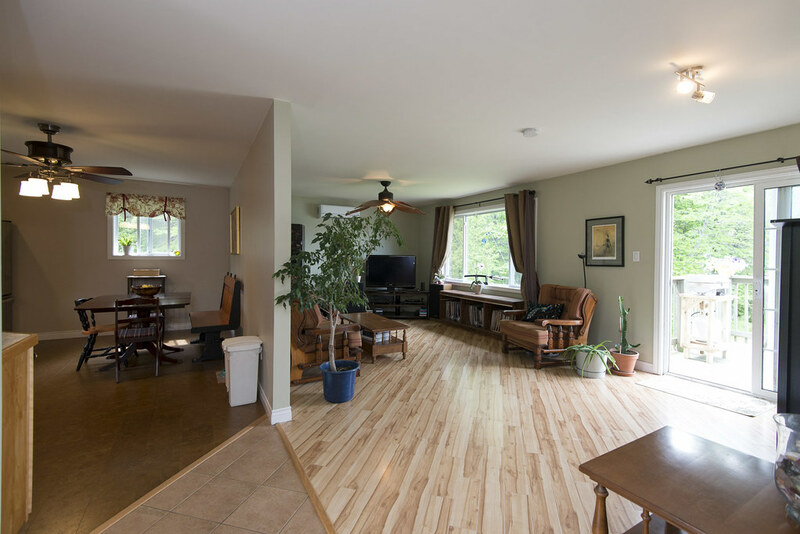 This raised bungalow offers a great floor plan… a huge kitchen with lots of counter and storage space, leading to a large living room facing the deck and lake. 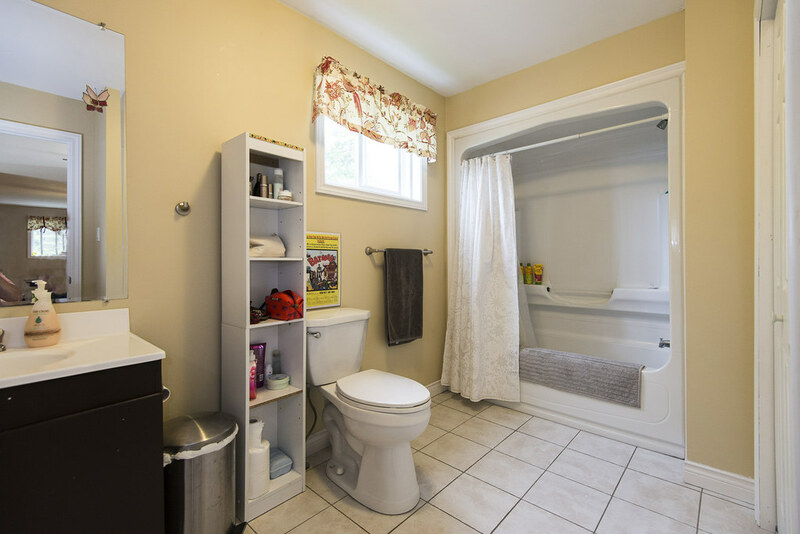 Main floor also has a full bath and master bedroom. 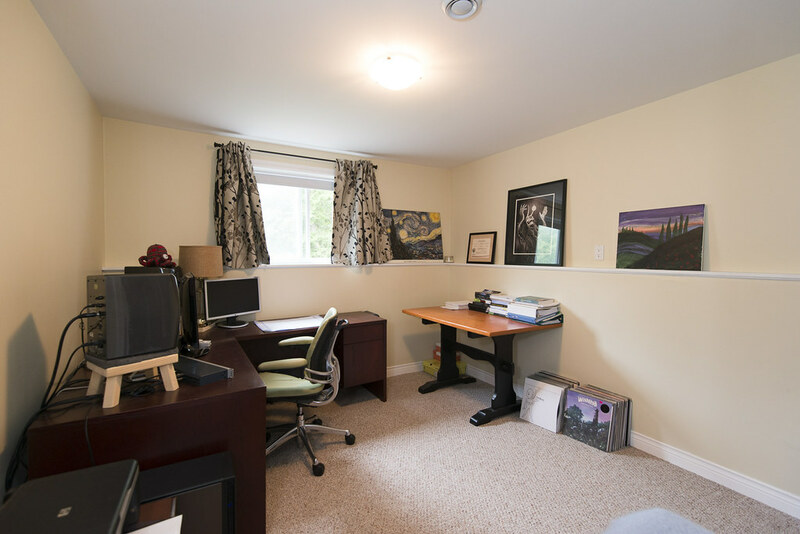 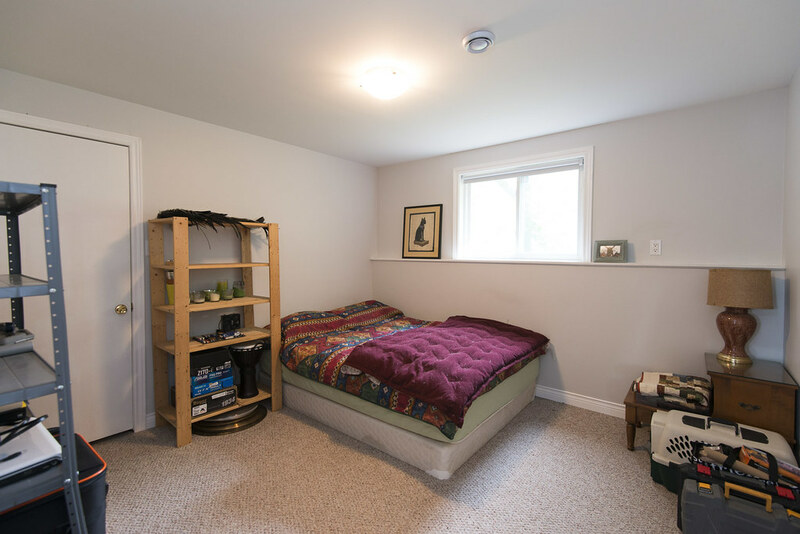 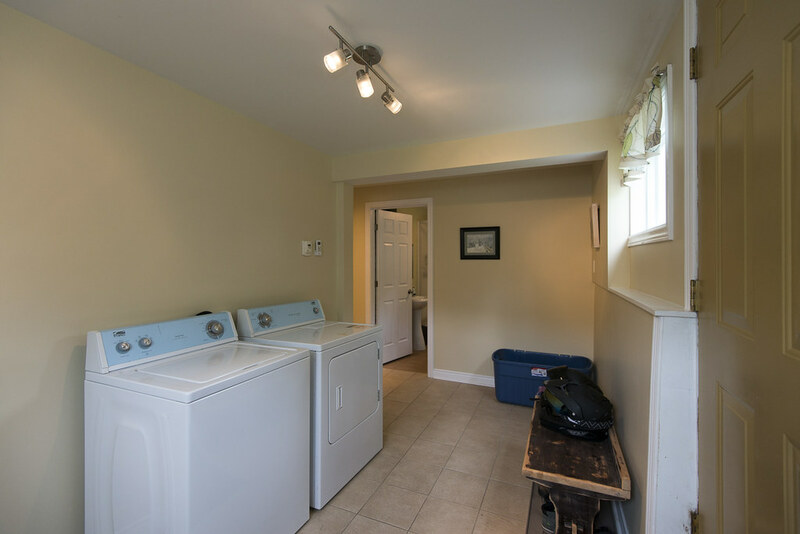 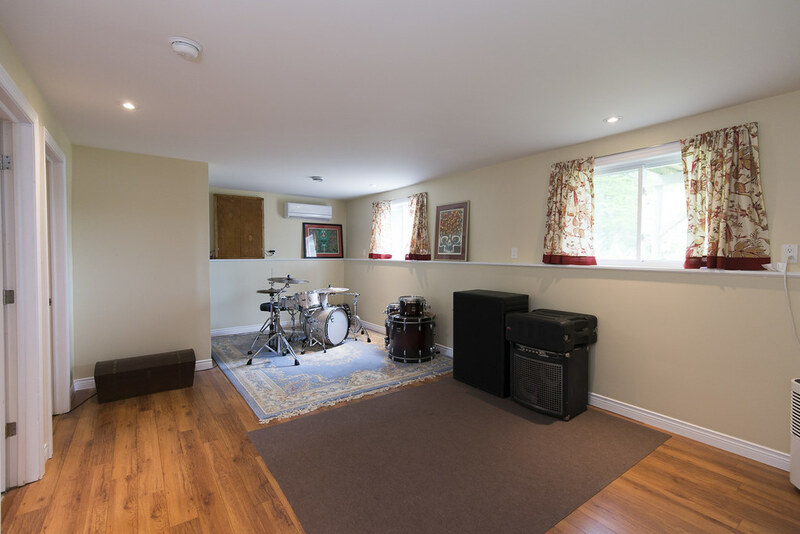 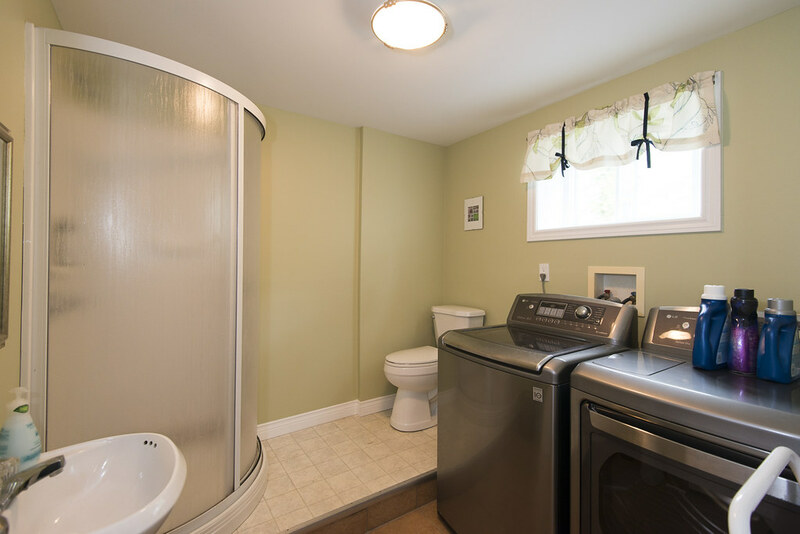 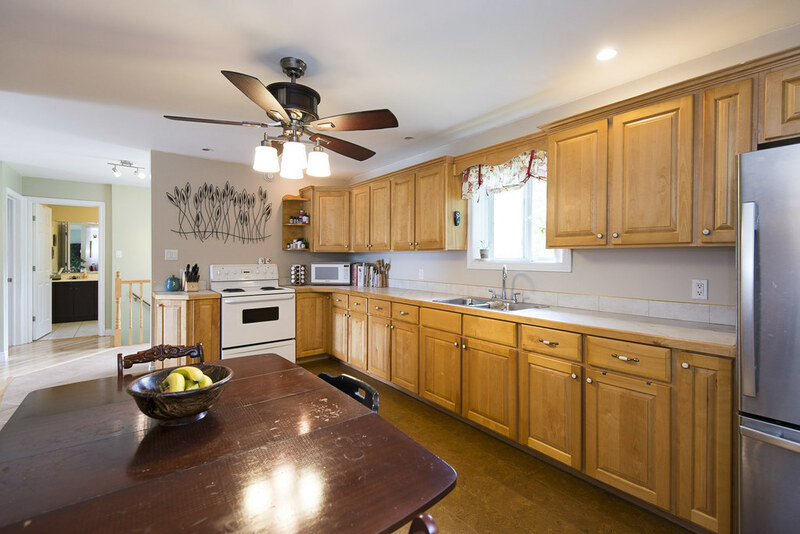 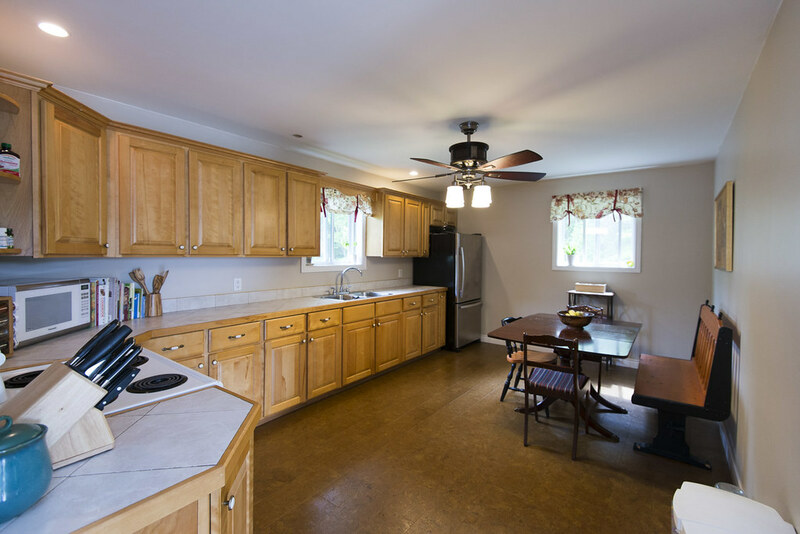 Every inch is maximized in the finished, walkout basement, which includes another bathroom, laundry, 2 more bedrooms and a huge rec room. 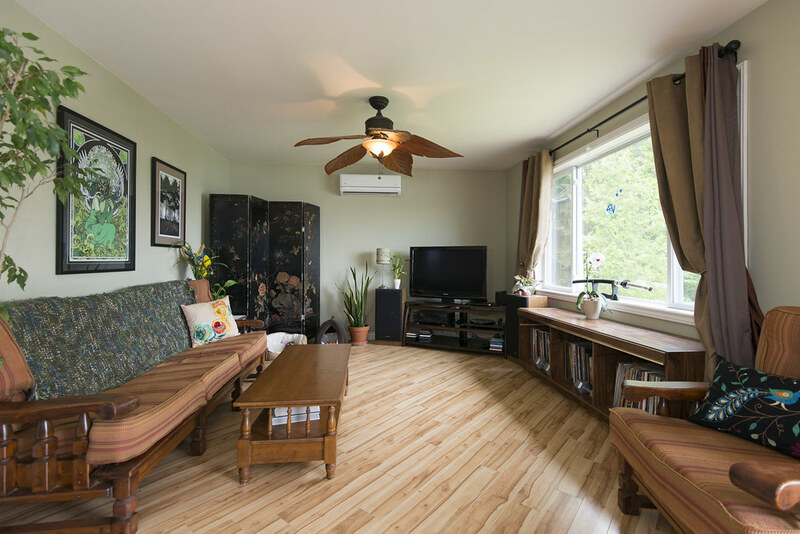 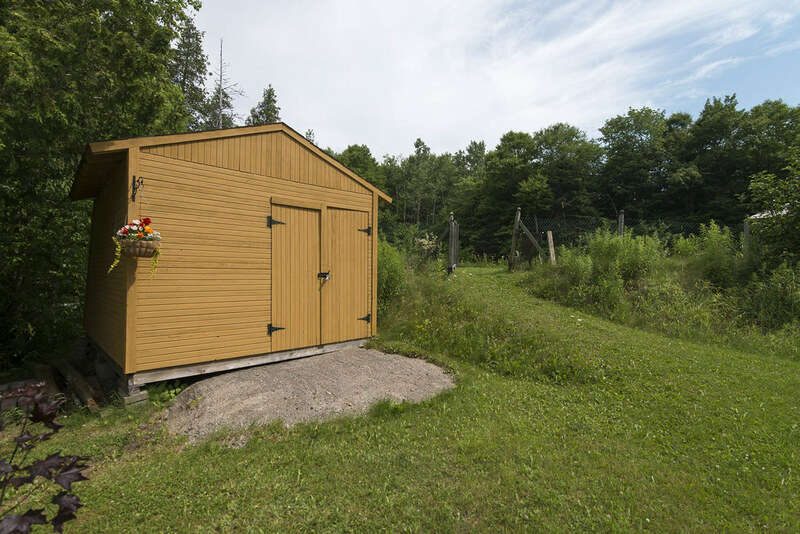 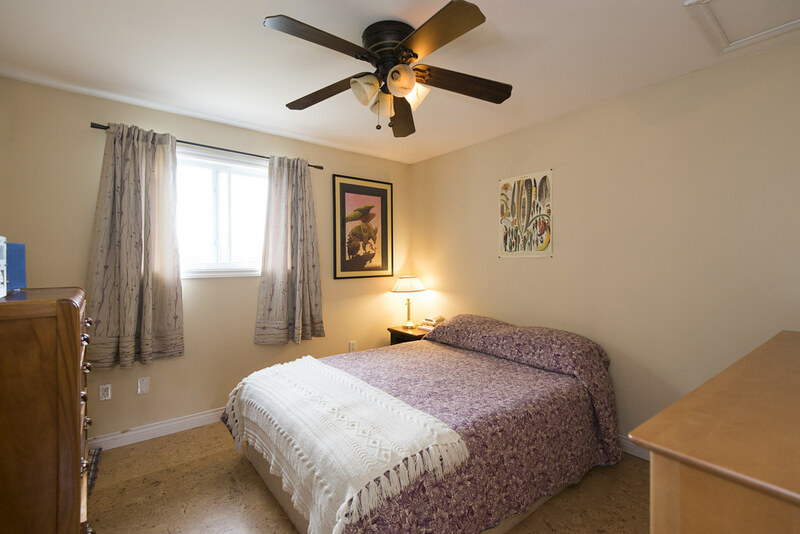 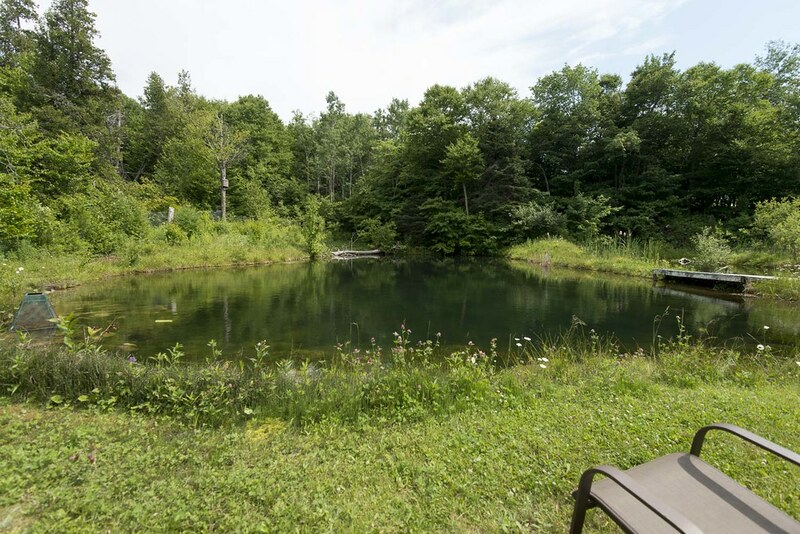 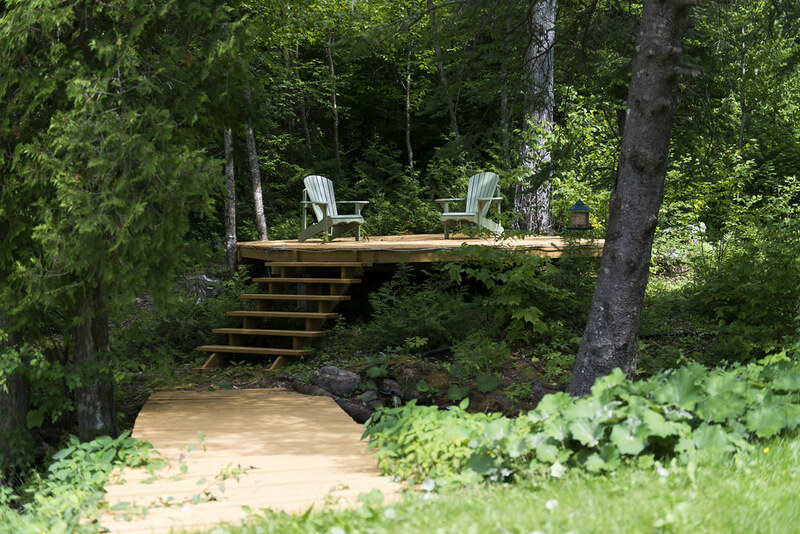 Outside offers a variety of distractions for the enthusiast… a fully stocked trout pond, a babbling brook, pathways and walkways to hiding spots and shaded decks… and of course a wide, flat yard that leads down to the 110feet (and dock) on Dolan lake.